Well, it is almost time to think about Christmas shopping! For many of you, this may have already begun, but for the rest of us, we'll be running around for most of the month of December trying to find the perfect gifts. Since next week is Black Friday / Cyber Monday, and when I plan to do a big chunk of my holiday shopping, I thought I would pull together a list of some of my favorite holiday gifts for this year. Last year, I tried my best to buy as much as I could from local artisans and Etsy shop owners and actually purchased most of my gifts online. Saved me from having the headache of entering the shopping mall which I absolutely loved! This year, my goal again is to try and purchase most of my gifts online - which is why I love Cyber Monday oh so much! I absolutely love Tania's scarves. I own several myself and think they make the perfect gift for any women on your shopping list. 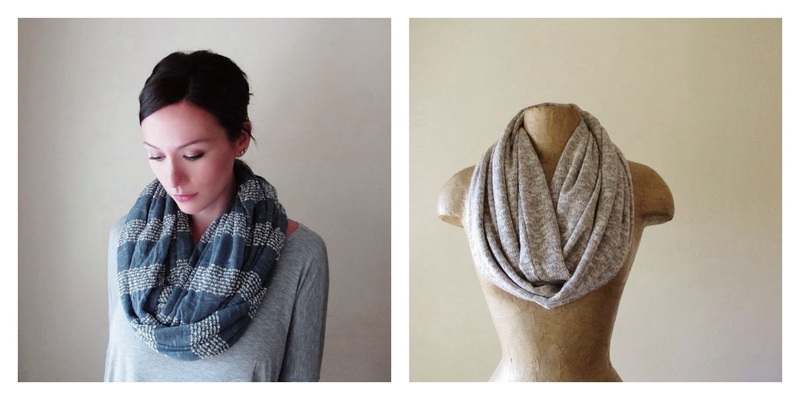 I wear my scarves almost everyday! Tania offers amazing colour choices, beautifully soft fabrics and if you watch her site, she is always offering great sales!! 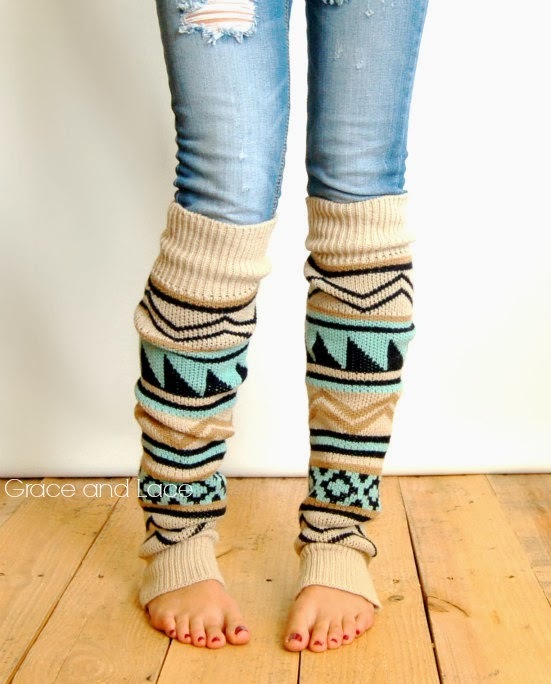 I have secretly been admiring these leg warmers for months and I think they are also finding their way onto my personal holiday wish list. They would look amazing on their own with a great pair of tights or jeans and just add the right touch to a great pair of boots. Fabulous for the picky teenager or college student. If you have someone on your holiday list who loves to host a great party, then these are an absolute must. 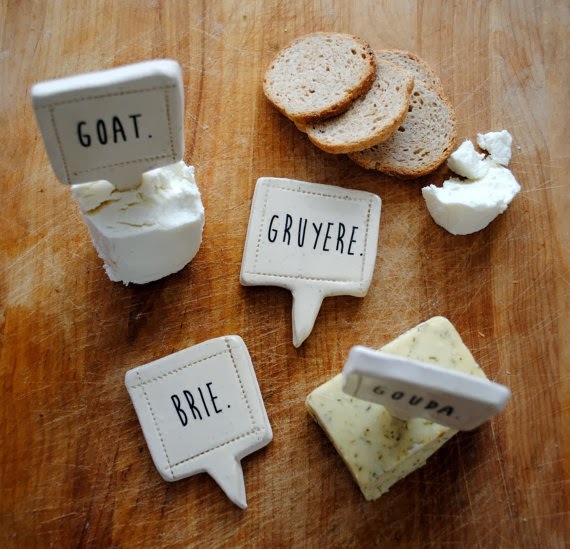 I fell in love with these handmade cheese markers a few weeks ago and just knew that they would be a great gift. They are unique, one of kind and handmade - a really amazing gift for a boss, co-worker or that fabulous chef in your family! Every woman loves to take time to pamper themselves (and if they don't, they need to start!) 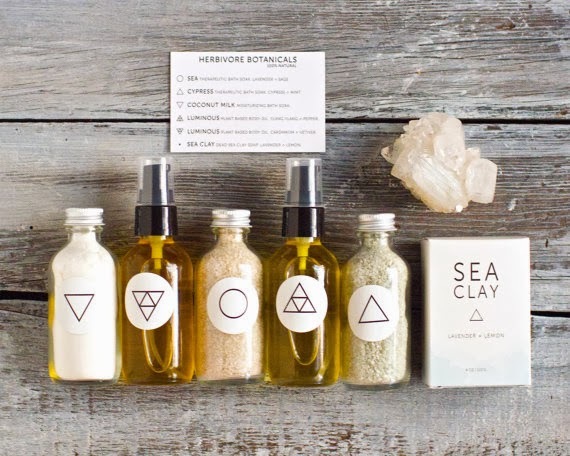 This shop offers a beautiful selection of handmade, natural plant based products that smell amazing and make you feel fabulous. This gift set is a no brainer! 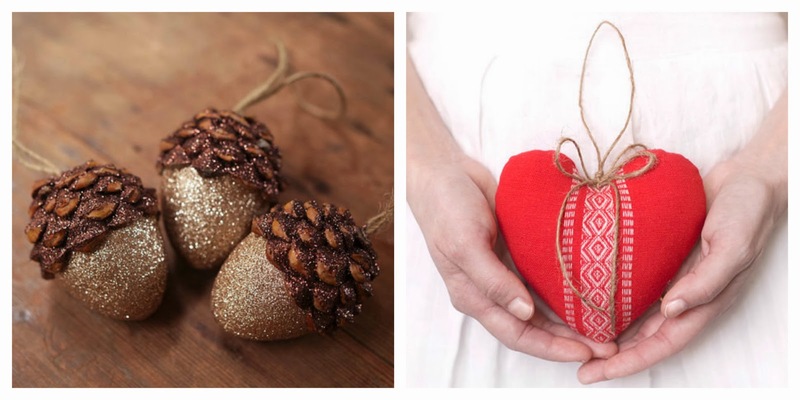 This shop offers the most unique and beautiful gifts for the holiday lover on your list. Everything is handmade with care and comes beautifully packaged. I simply adore her creations! For the man in your life or the griller in your house, this makes for a wonderful gift. These rubs are fabulous and taste amazing. 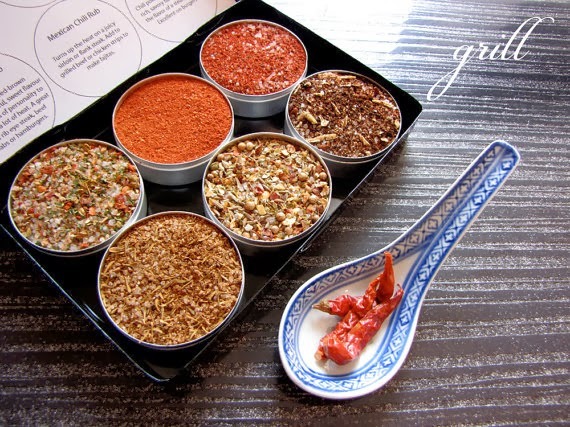 This Montreal based shop also offers salts, spice kits and organic teas. Phew! These are just but a few of my favorites and I hope you'll check them out. 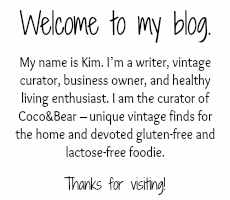 As always, for the vintage lover in your life, you can find unique gift ideas in my shop - Coco&Bear Vintage! If you haven't tried shopping online for the holidays, I strongly suggest you try it this year! Cyber Monday is fast approaching and you can find amazing deals from some fabulous shops. I'll be wearing my pj's for most of my holiday shopping this year - no malls for me! Happy Shopping and please share some of your favorite holiday gift ideas!